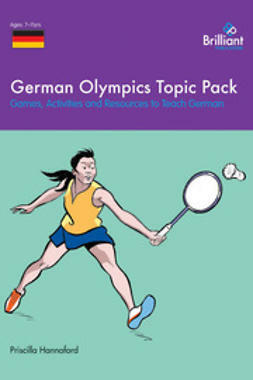 The enthusiasm and excitement surrounding the Olympics makes it an ideal topic for teaching Spanish. 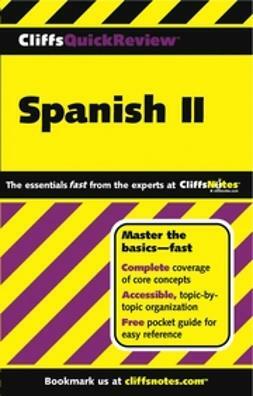 Not only will pupils learn the Spanish words for sports, we also give you ideas to reinforce vocabulary and sentence structures for a range of topics, from colours and weather to numbers and travel. 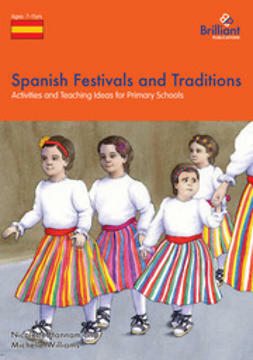 In addition, using the information on Spain at the Olympics included in the resource will help to cover the Intercultural Strand of the Framework for Modern Languages. 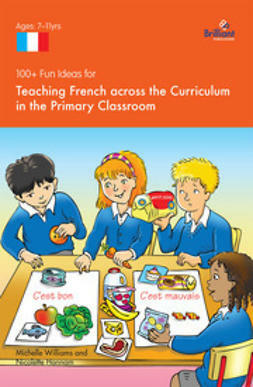 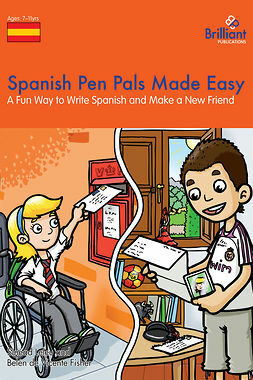 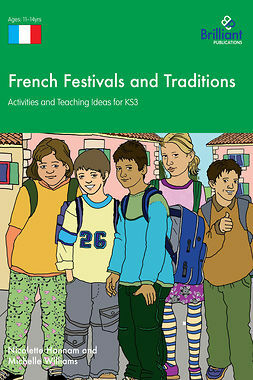 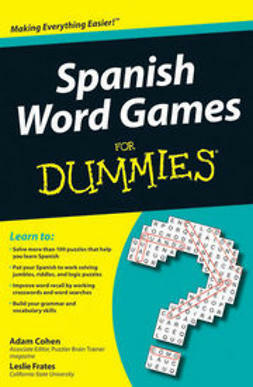 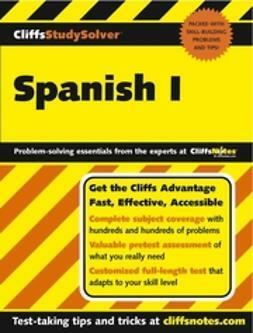 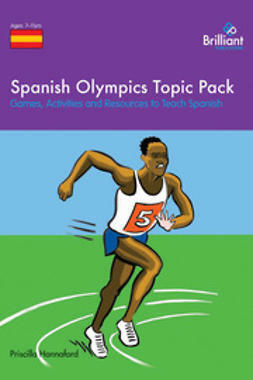 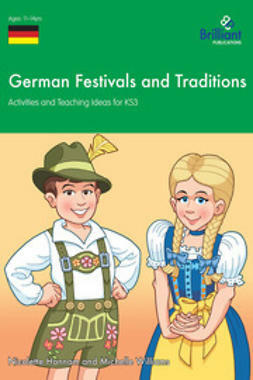 The Spanish Olympics Topic Pack contains photocopiable activities and games which include: flashcards; picture flashcards; word searches, crossword puzzles and other word games; listening activities; bingo and other games; sentence building activities; and background information on Spain at the Olympics.